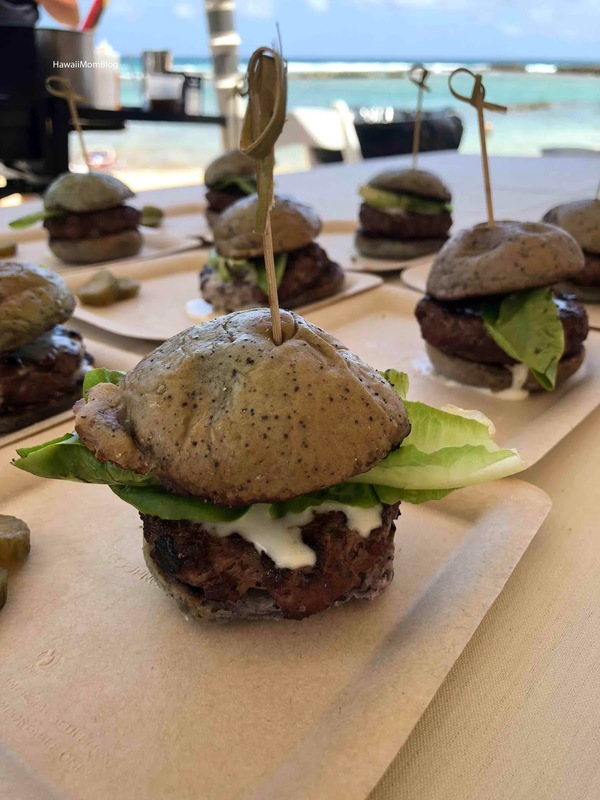 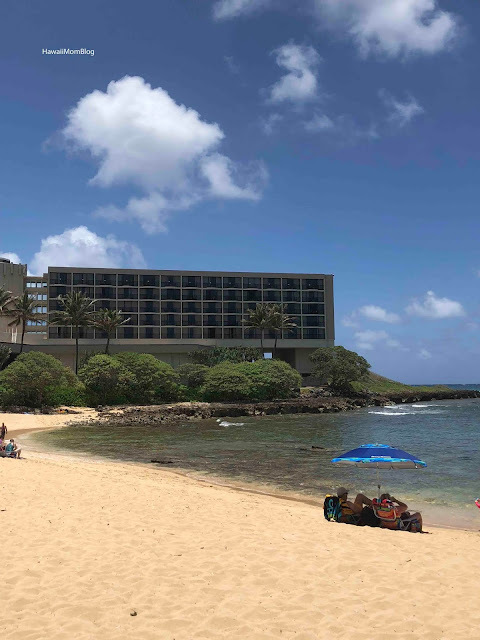 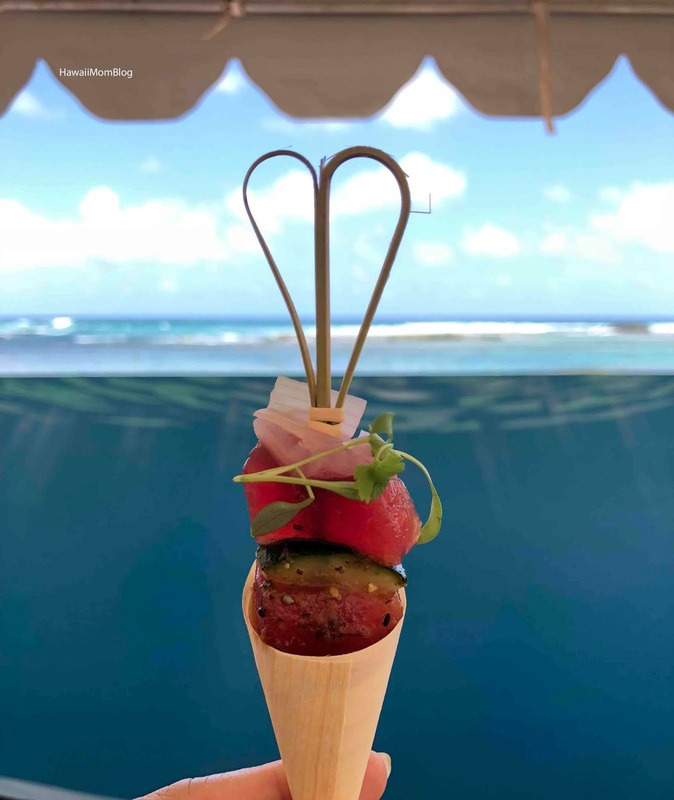 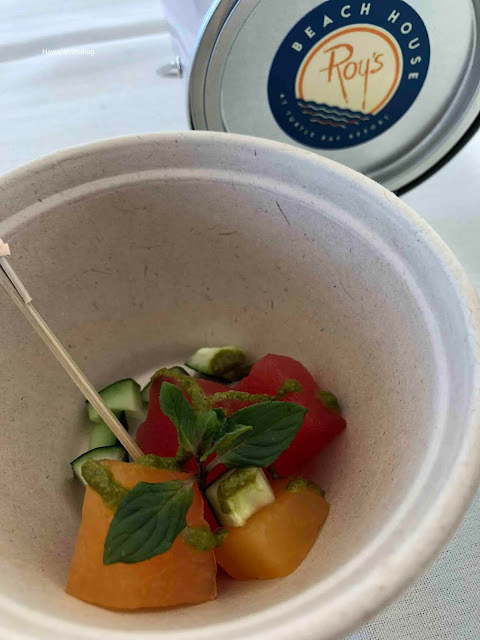 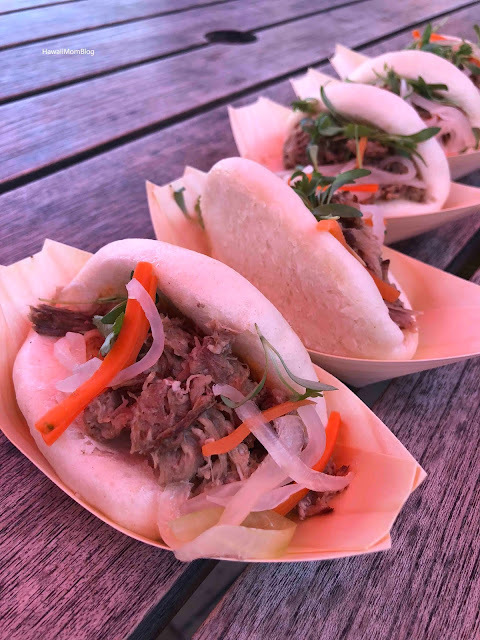 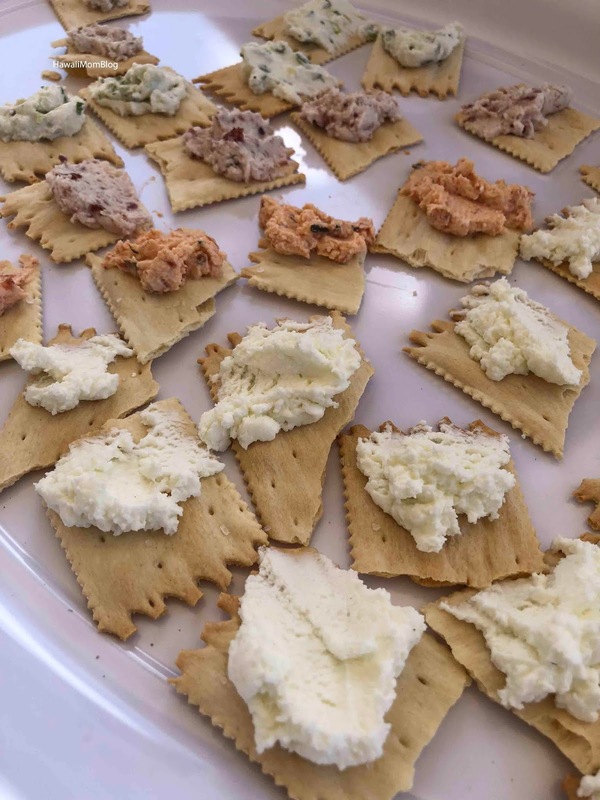 On Saturday, I attended Chef Roy Yamaguchi's Beach House Social at Turtle Bay Resort, which was the most recent stop on his 30th Anniversary Hawaii Food Tour. 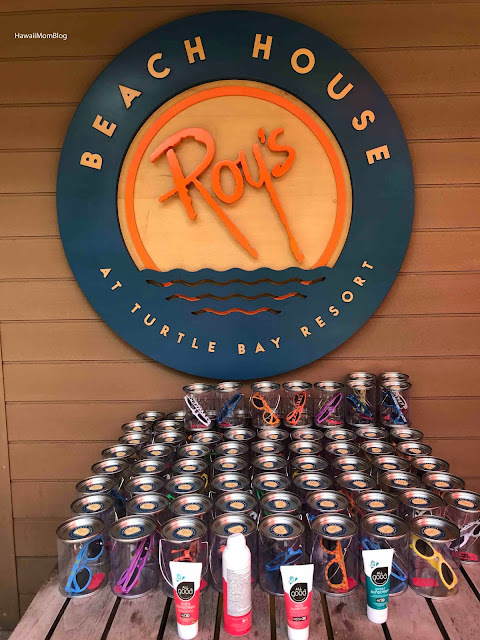 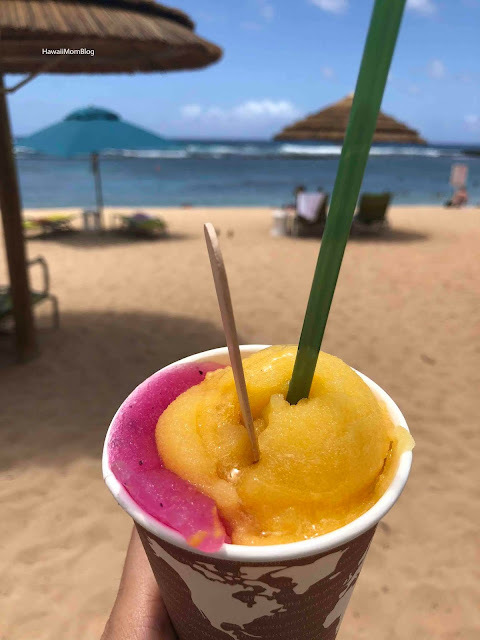 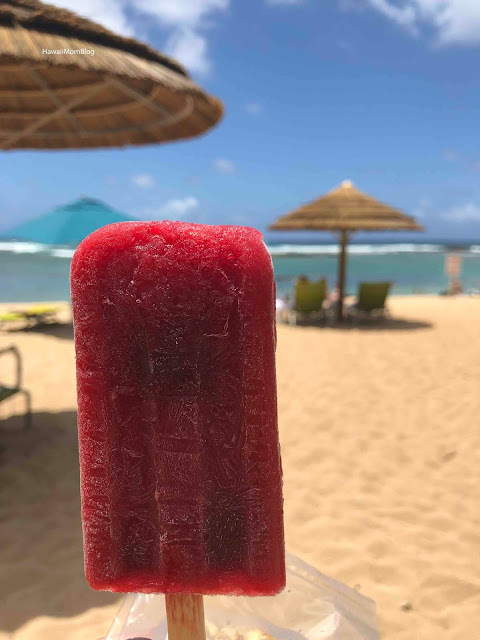 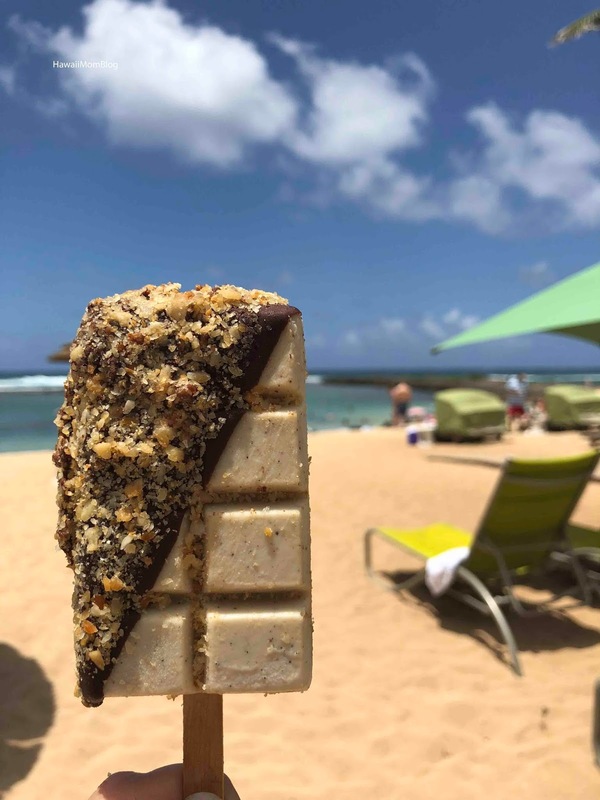 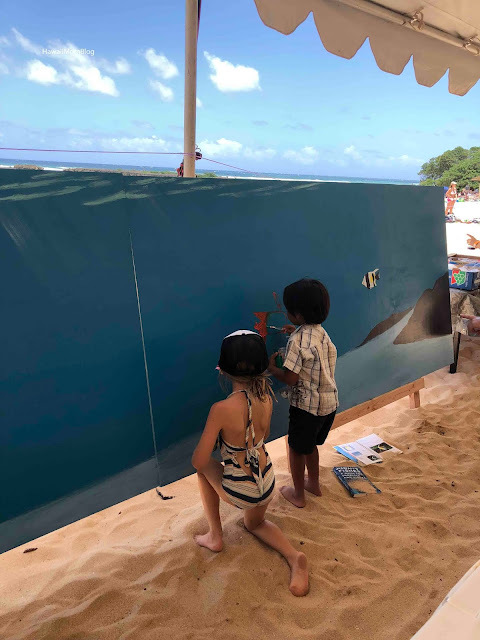 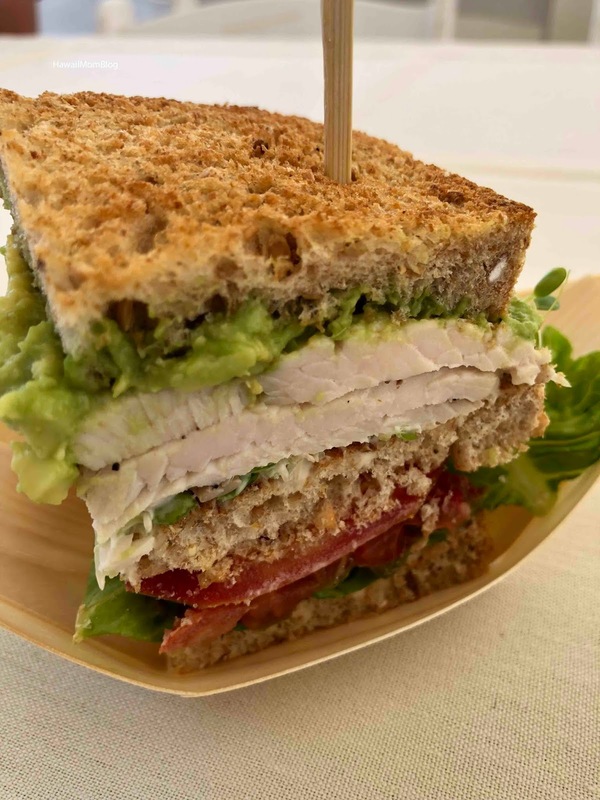 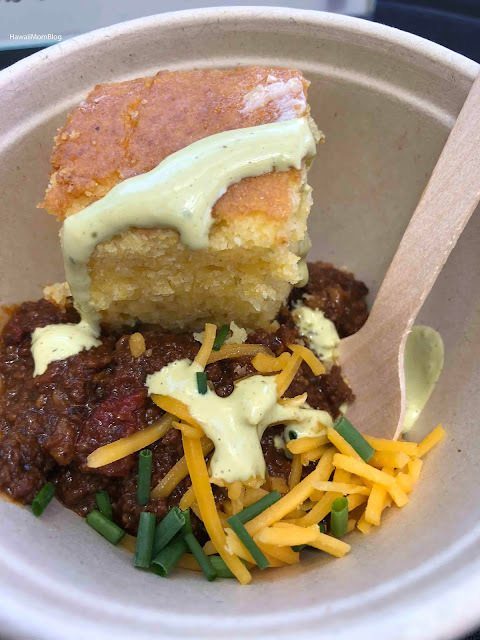 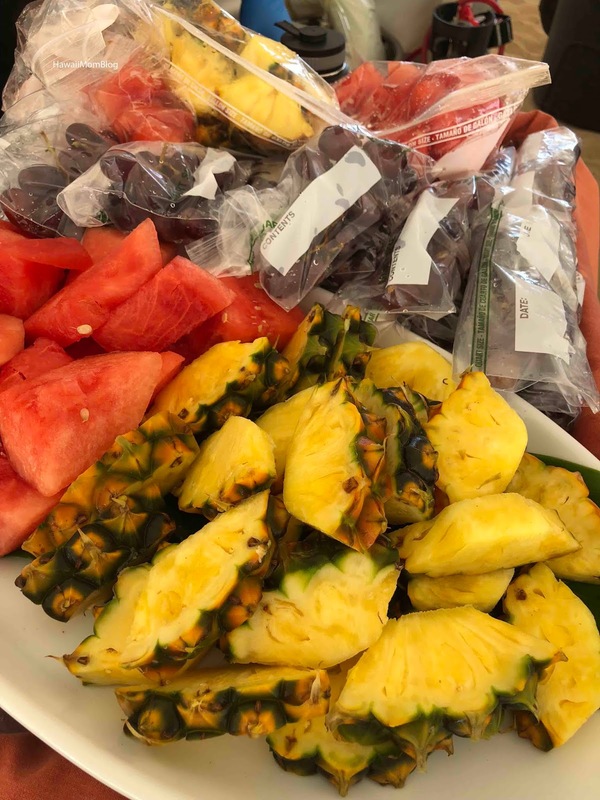 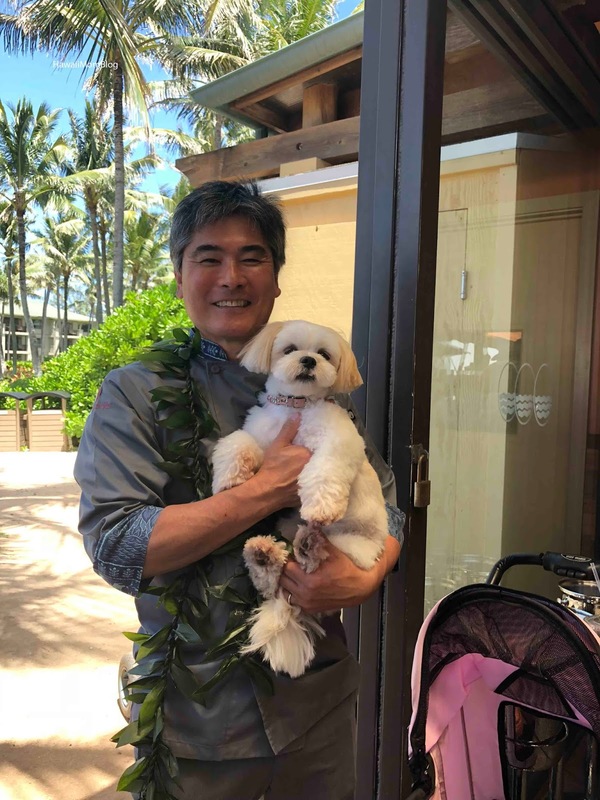 I was fortunate to have been invited to this family-friendly event, which included lots of local vendors, live music, keiki activities, kid-friendly fare, and of course - fabulous food (most of which can be regularly found on the menu at Roy's Beach House!). 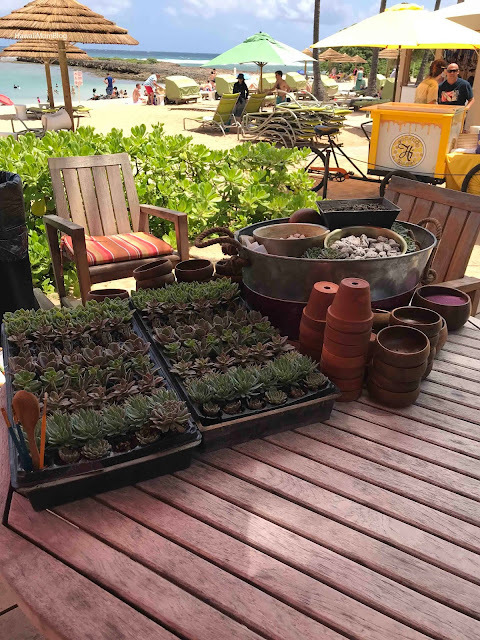 All keiki received a cute goodie bag with sunglasses! 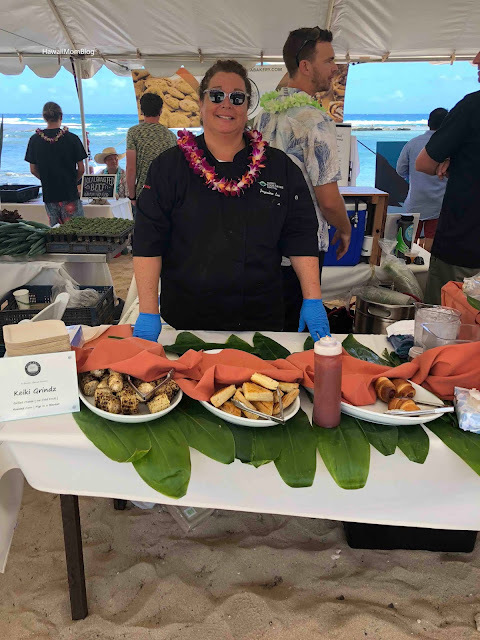 A Keiki Grindz table was set up with Grilled Cheese, Fruit, Roasted Corn, and Pigs in a Blanket. 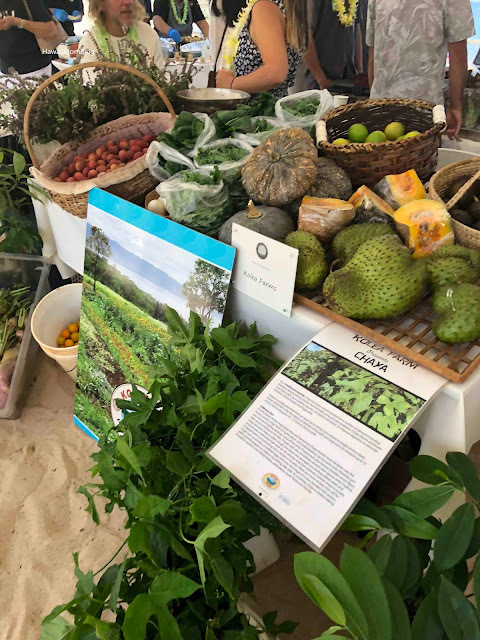 There was fresh produce for sale, a mural painting activity, samples of local goods, a succulent-making station, and so much more! A portion of the proceeds of the event went towards the Turtle Bay Foundation. 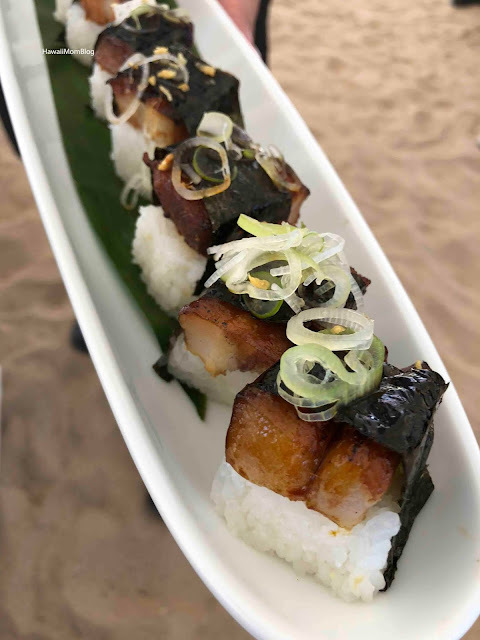 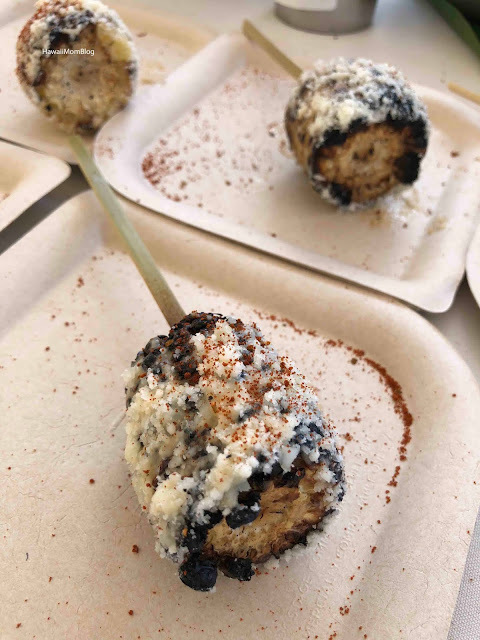 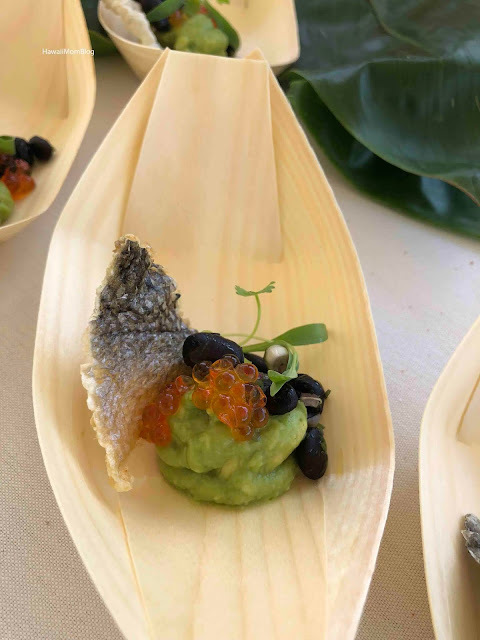 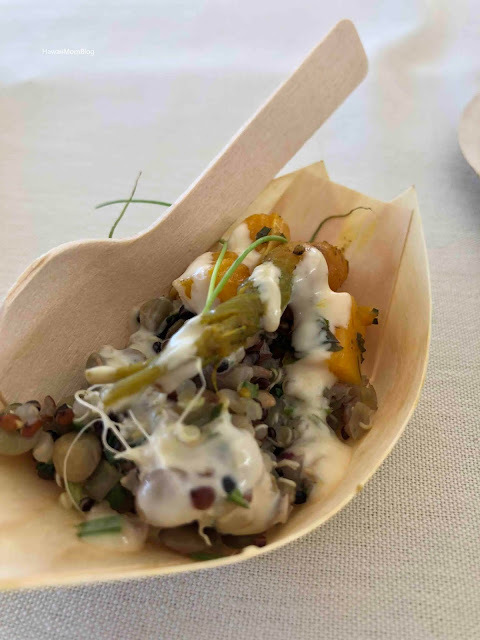 The next event, Big Island Feast, takes place at Roy's Waikoloa! Click here for tickets!